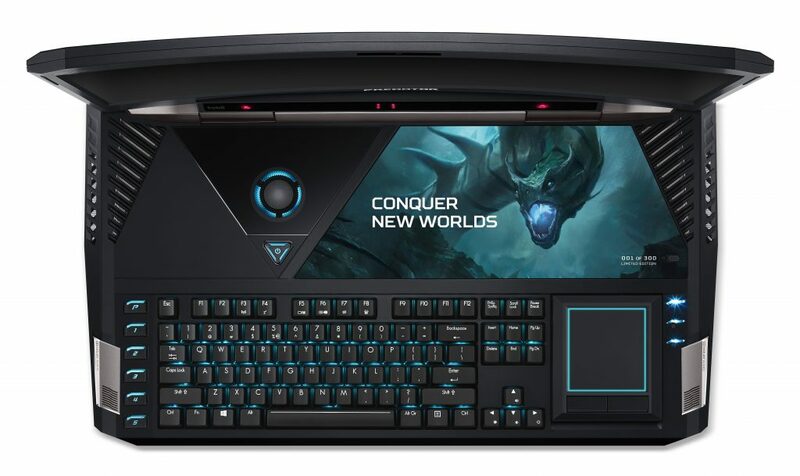 On a desktop, 21 inches seems like a small monitor, but the Acer Predator 21 X Gaming Laptop is a curved screen computer with eye tracking technology and high-end gaming specs. 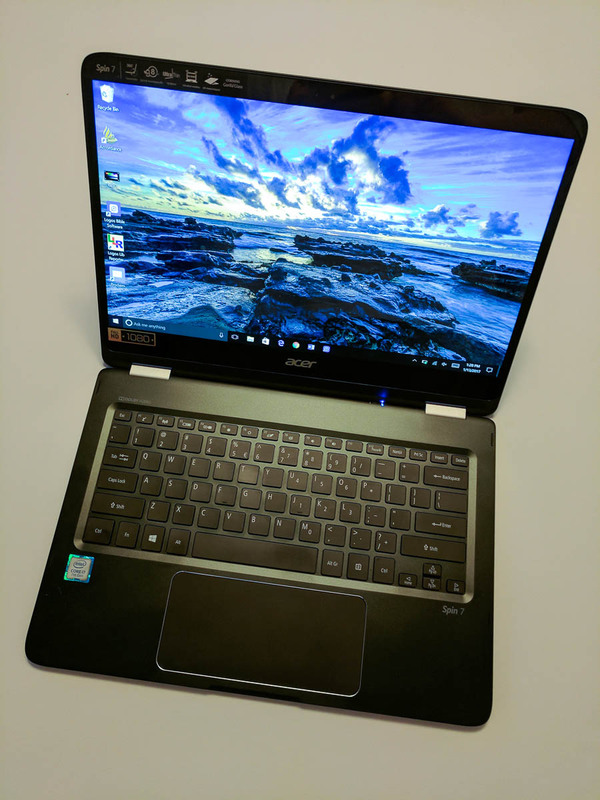 Acer is getting a lot of attention for this unique design decision announced at CES 2017 in Las Vegas. 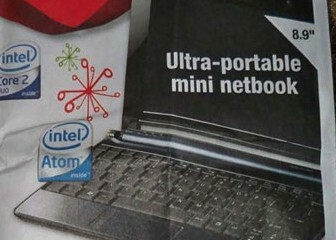 Executives and road warriors likely won’t show interest in a 21-inch gaming machine that probably weighs more than most. It’s a desktop replacement for hard-core gamers or people who crave power. 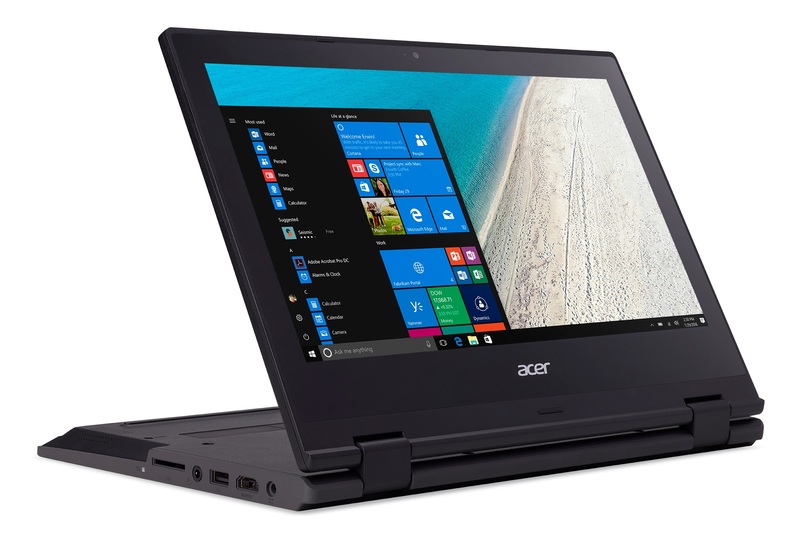 Acer is calling this the first curved screen laptop to hit the market. 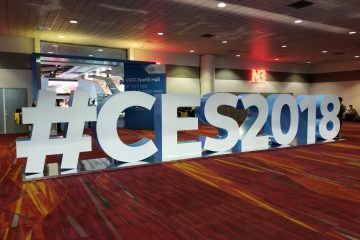 Add to that eye-tracking technology which will enhance “mobile” gaming with the ability to respond to users by tracking what they’re looking at on the screen. What does a curved screen add? 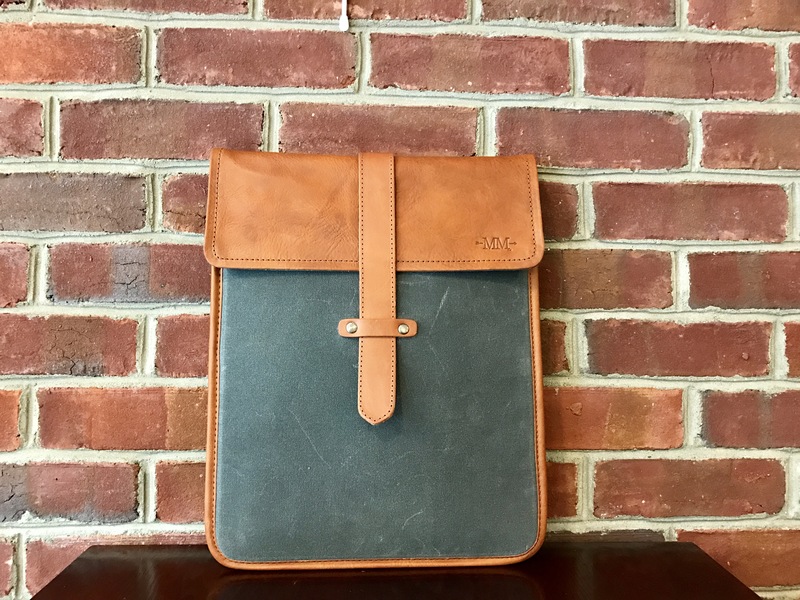 On most laptops, probably nothing, but when you’re sitting closer to a laptop with a 21-inch screen than you would a desktop, then you get a better immersive experience. That’s the promise from the company. 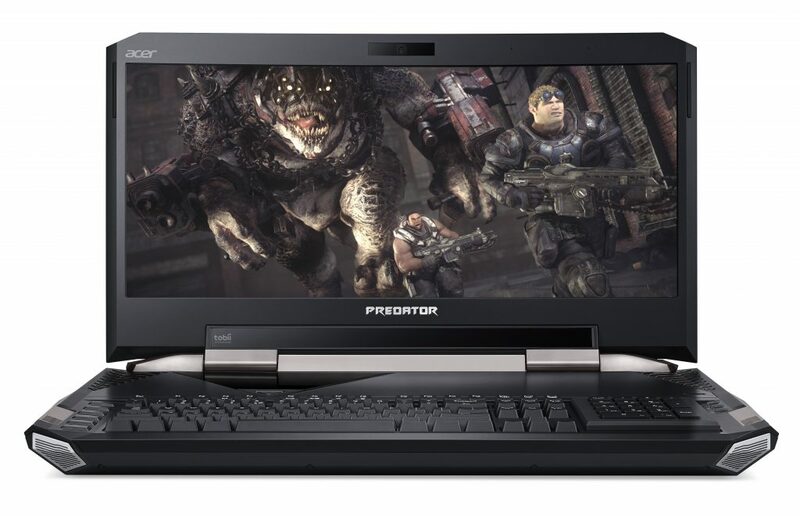 In addition to the 2560 x 1080 resolution 21-inch screen, the Acer Predator 21 X will also sport a powerful 7th generation Kaby Lake Intel Core i7 processor, dual NVIDIA GeForce GTX 1080 GPUs in SLI for some powerful graphics performance and 5 cooling fans to keep it all from over heating while you’re playing the latest video games. The machine also has 64GB of DDR4-2400 memory and up to 4 512GB solid state drives in a RAID 0 configuration. That configuration can include 2 NVMe PCIe SSDs, regular 2.5-inch SSDs and 7200 rpm hard drives with 1TB capacity. Online gamers will appreciate the Killer Doubleshot Pro technology that helps speed up Ethernet or Wi-Fi networking. This prioritizes gaming traffic over the network with the best connection between the wired or wireless. The USB-C ports also support Thunderbolt for fast 40Gbps speeds. All this power can get hot. As mentioned, the Predator 21 X uses 5 cooling fans. 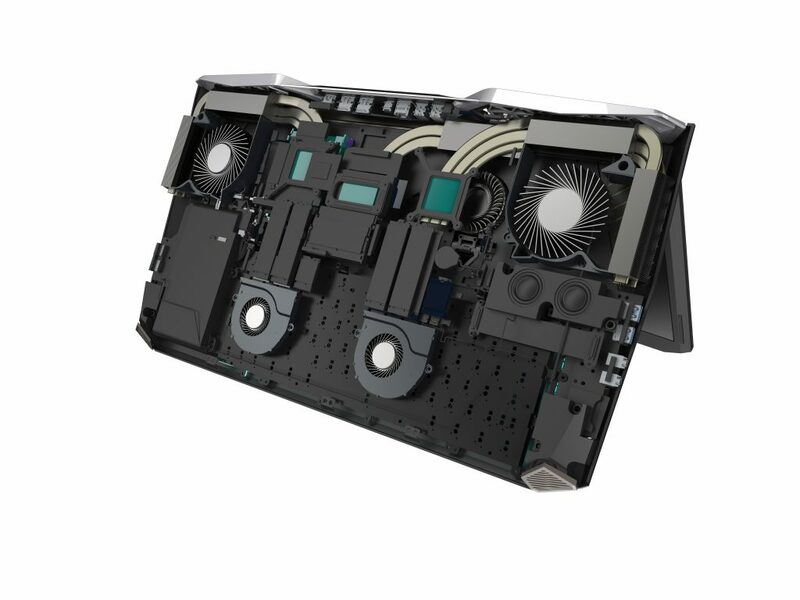 The advanced cooling system includes 3 ultra-thin AeroBlade metal fans and 9 heat pipes. Acer DustDefender helps evacuate dust from inside the computer. The pre-installed Acer CoolBoost app will let users custom control the fans and airflow. 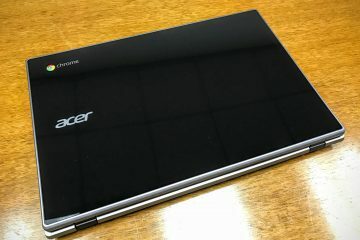 Acer will let buyers customize their Acer Predator 21 X with a flag and laser engraving on the maintenance panel of the machine. The maintenance panel sits just above the keyboard on the right. 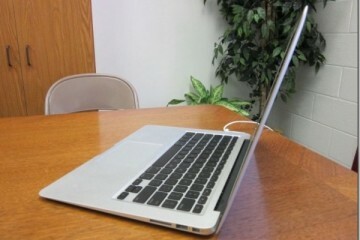 It’s a metal panel that allows the user to quickly reach the RAM sticks and the 2.5 inch hard drive bay. The machine has a blue dragon image on the panel or the user can switch it out with a flag or a name engraving. The first 300 machines purchased will show a limited edition series number on the panel. The keyboard on the system uses Cherry MX Brown switches that let the user program the backlit keys individually. That means the owner can change the lights coming from under the keys. The Cherry MX Brown switches don’t refer to color of the keys, but the feel while typing. The W, A, S and D keys can swap out with teal keys to make them stand out for gaming. There’s also a unique numeric keypad that the user can flip over and use as a precision touchpad. The Acer Predator 21 X comes with gaming class sound featuring a 3-way design with a tweeter, midrange speaker and a woofer. This should produce some nice Hi-Fi sound. Windows Hello support secures the machine. Gamers can protect their fun and their work. They can also use Windows 10 Cortana to interact using voice commands. PredatorSense software controls the system’s overclocking features, lighting and the fan speed control. 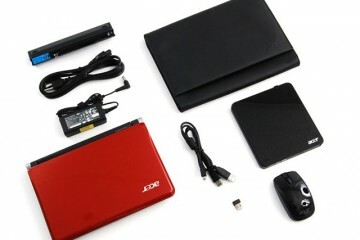 Acer will also include a hard-shell case for carrying and protecting the computer and accessories. The Predator 21 X will ship in the US in February 2017. It starts at $8,999 USD or a base price of €9,999 in Europe. 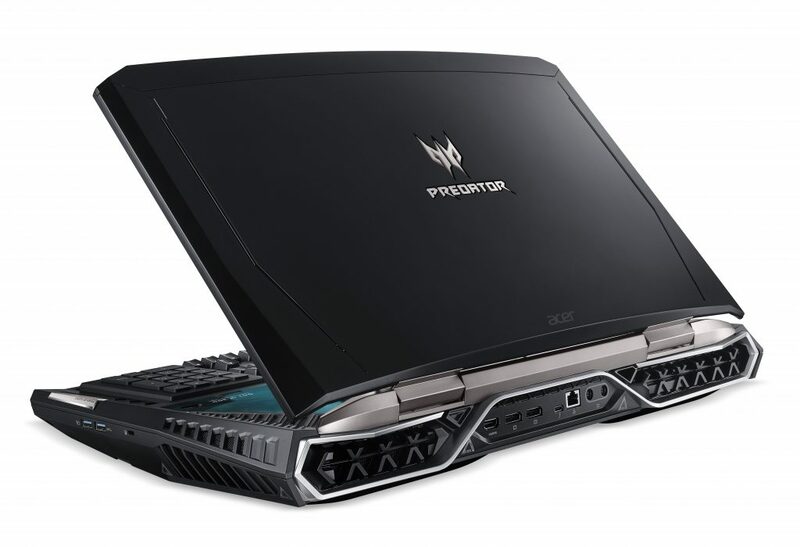 Acer’s Predator 17 X also gets an upgrade with a faster CPU and graphics processor. It supports Kaby Lake and NVIDIA’s GeForce GTX 1080 GPU with 8GB of GDDR5X video memory. Gamers can overclock the machine, it also gets the high-end cooling and dust cleansing systems. 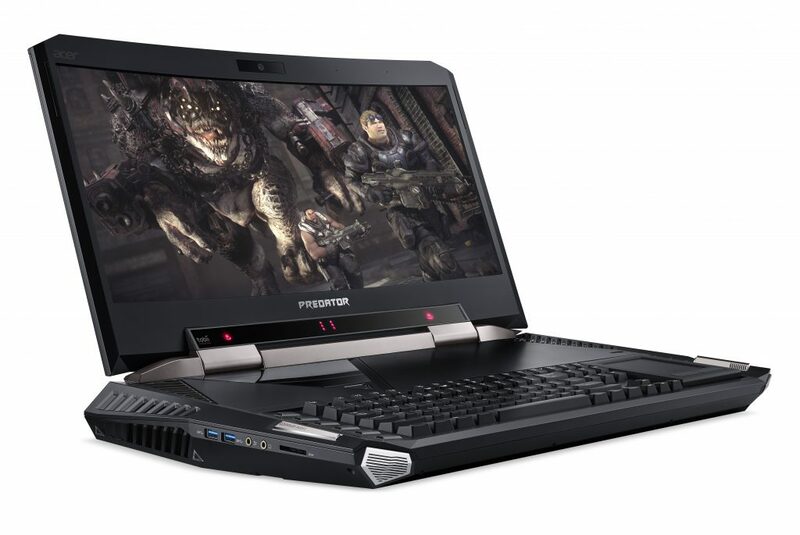 The 17.3-inch system features either a 1080p IPS screen or a 4K 3840 x 2160 IPS screen. Add 64GB of RAM and NVMe PCIe drive support and the same audio available on the 21 X. 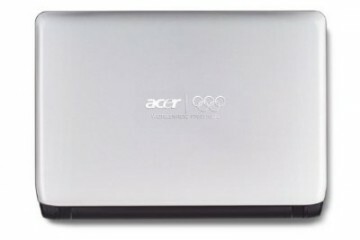 For more information see Acer’s site.